For more than 20 years, Bay Area residents have come to count on Taco Bus to “keep it chido” by offering fresh and healthy street tacos and Mexican food. In our constant efforts to improve, we’ve made many changes over the past twenty years, some of which we have not fully communicated. We now realize that by not communicating with you, we have let several myths develop. Over the next few weeks, we will be dispelling some of these myths in our blog as well as sharing exciting new developments here at Taco Bus. However, before we do this, we must also recognize that some of you at one time may have experienced less than our best when it comes to service and quality at one of our locations. For this, we must apologize; it has never been our intent to disappoint. We regret that we may have provided some of you with bad service or a poor customer experience—it is the exact opposite of what we pride ourselves on. We value our customers and understand how important it is to offer exceptional service. We’d like to share some of the ways we are addressing your concerns. Since we have grown so much from our roots as a popular “food truck,” we want to ensure a consistent level of service and food quality. To that end, we have hired two new professionals to our team. First, all of our staff will be retrained by a professional trainer who will also work to ensure our procedures are consistent across locations and that staff provide the best customer service in the business. Second, we have hired a quality manager who will be in charge of food quality as well as restaurant conditions. 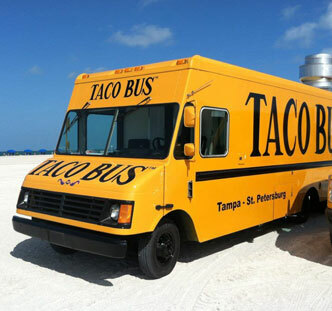 We recognize that you have many options when selecting a restaurant and want to make sure that Taco Bus is always at the top of your list. 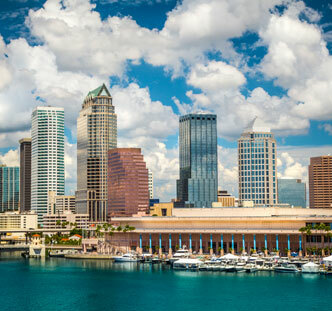 We currently employ more than 200 people in the Tampa Bay area, and we will be adding even more locations and jobs over the next few months. In addition to our new locations, we are making some changes to our existing locations. We recently announced a $2 million-dollar investment into our Hillsborough location. These plans have been in the works for many months as our leadership team, architects, interior designers, lawyers, and accountants have worked hard to make our vision a reality. We are currently in the permitting process and hope to show off our new state-of-the-art modern restaurant soon. The new Hillsborough location will maintain some of the legacy of the original while providing new amenities such as a drive-thru window. We hope that those who have been on the Bus since the very beginning will continue the ride and help us improve by letting us know when we deserve praise, but also when we fall short. Happy to see that you guys want to respond to customer concerns and make adjustments accordingly! I will say that the last couple of times I ordered the carnitas at the USF location my meat was dry and didn’t have a good flavor. I thought maybe it was a one-off issue and tried again a few weeks later and again dry carnitas Please make sure the chefs are tasting the food and ensuring good flavor and consistency. 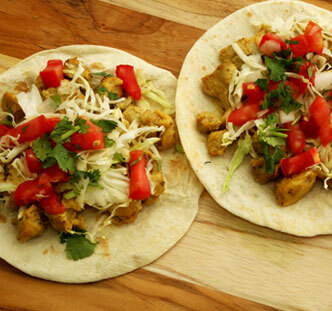 Looking forward to great tacos and burritos again! Thank you for your feedback. We continue to strive to ensure our customers experience great food and service. If this occurs again, let us know. You can also speak to the manager in the store who should be able to address concerns on the spot. I would love to know when you anticipate the Treasure Island location opening. My friends and I are overly excited for Taco bus to be so close to us!! Right now we expect September 2017. We look forward to seeing you.